One of the most important features of our school ethos, which encourages every child to ‘grow their brain’ is our ‘Growth Mindset’. Research has shown that a growth mindset can encourage children to work harder, as children are aware that effort and difficulty help their brains to grow…they get smarter! Children with a growth mindset love a challenge, understanding that their abilities can be developed. Instead of saying they ‘can’t’, these pupils understand the power of not being able to do it yet. 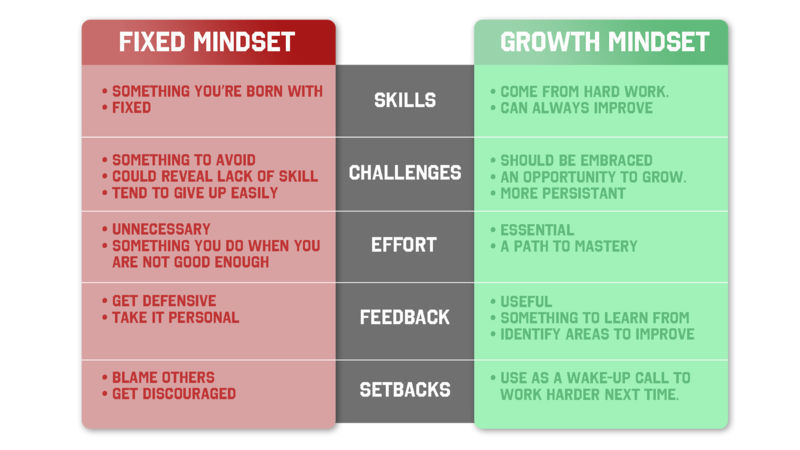 Children with a fixed mindset seek to feel ‘clever’ and unlike their growth mindset peers, they do not like to make mistakes. Here at Beaufort, we work to develop a growth mindset in every child, encouraging them to embrace challenges and make maximum effort in the knowledge that abilities are not pre-defined, but are capable of growth. Due to our ‘Growth Mindset’ culture, we do not ‘set’ or group children into fixed groups, but instead gather them daily with peers whose next steps are the same. We celebrate mistakes as opportunities to learn and we praise effort, not ability. Likewise, we ask our parents to support us in focusing more on the effort children have made rather than the grades they achieve. It is vital that home and school work together to give consistent messages to children about what they are capable of. We try to praise the process engaged in, the effort, strategies, focus, perseverance and progress. Over time, this praise gives children greater confidence and encourages persistence, resilience and self-challenge for brain growth.